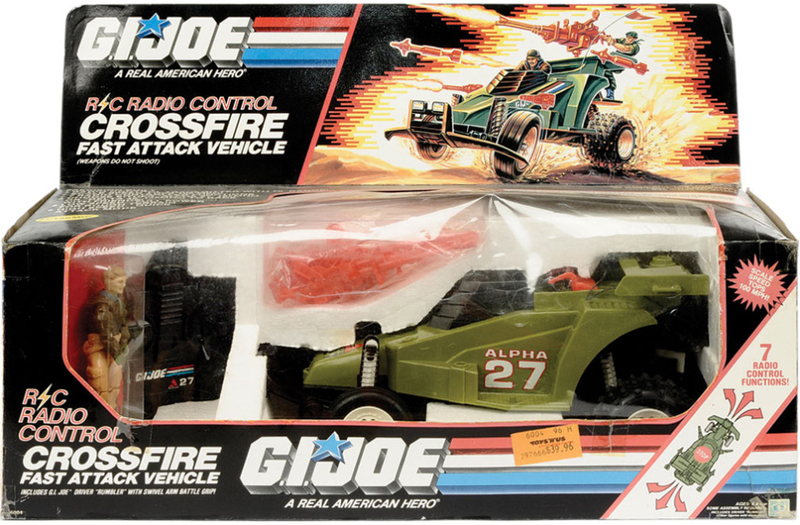 Photo courtesy of Vectis Auctions. More box photos are needed. Please contact me via Facebook or Twitter using the links above if you'd like to contribute! 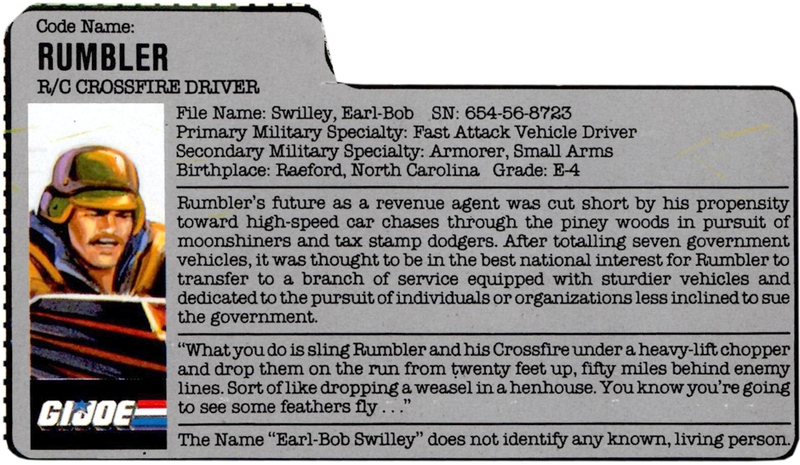 Rumbler file card courtesy of www.ROMAcollectibles.com!